Imagine seeing the world from a whole new perspective. 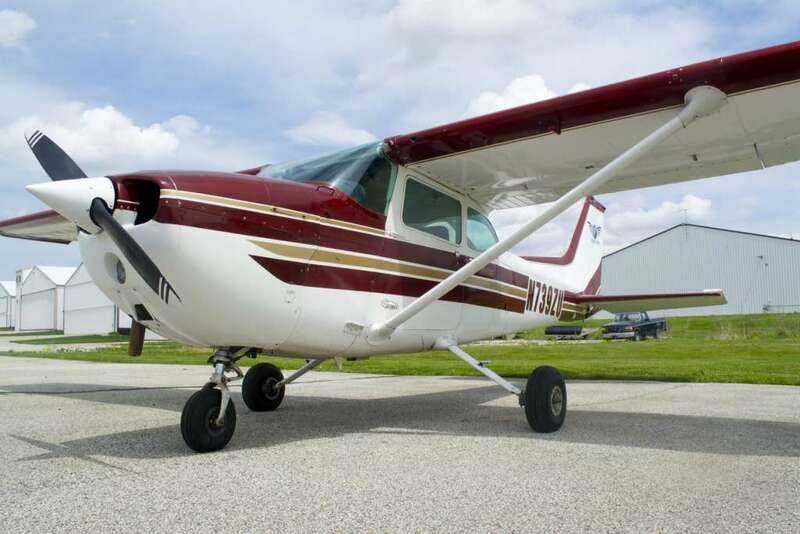 At Region Flyers, we rent a beautiful Cessna 172-N as our main air frame. If you would like a higher performance or more complex aircraft, contact us – we will make it happen! Most people don’t know the true beauty of Northwest Indiana. 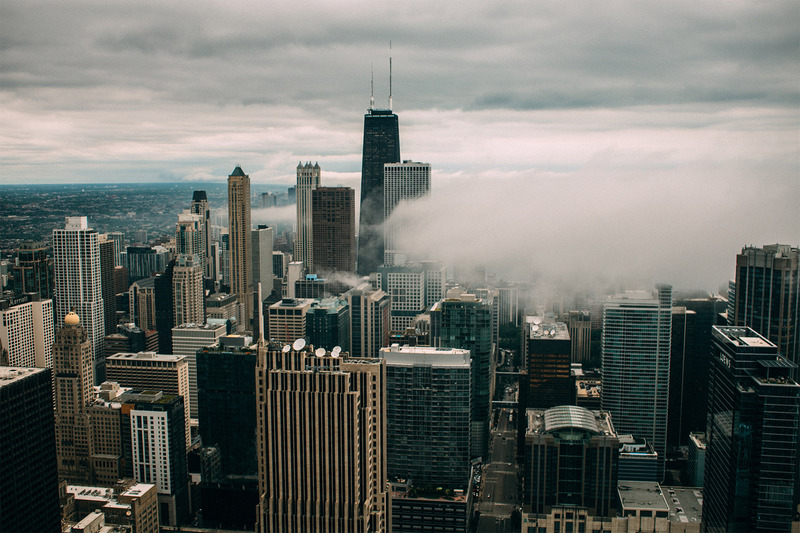 Our proximity to Lake Michigan and the City of Chicago make it an ideal launching point for some brilliant photos. Let one of our qualified Commercial Pilots take you for a flight to remember. See the sunset over the Indiana dunes, see the hundreds of different fall colors, or cruise along the Chicago Skyline at night – there’s nothing quite like it! Come along with us and take in all the stunning views from your perch in our aircraft. You’ll see a whole new side of the area.